When you enter The Spa and Lash Studio Clearfield you will notice that there are no televisions and music blaring. You won’t see clients and staff on their cell phones. Never will you experience errant chattering amongst staff. The focus is on you and your wellness. We designed our spa to transmit peaceful and relaxing energy. 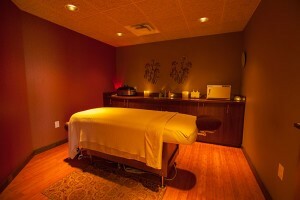 Within our spa you will experience massage, facials, laser hair removals, waxing, and eyelash treatments. Each regiment is designed to enhance your natural beauty and renew your spirit.